The Cuccio reach is growing. 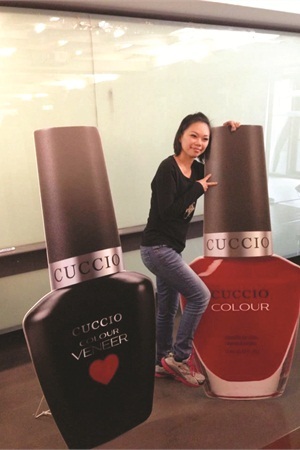 “It was my pleasure to spend five days in Vietnam earlier this year,” says Cuccio Naturalé and Star Nail International CEO Tony Cuccio. The Cuccio reach is growing. 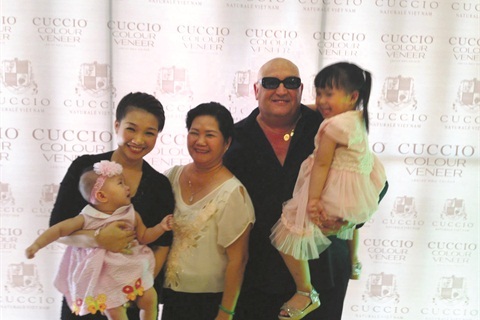 “It was my pleasure to spend five days in Vietnam earlier this year,” says Cuccio Naturalé and Star Nail International CEO Tony Cuccio. “We have waited 25 years for distribution in Vietnam. I am happy to have appointed Kelly Pang Schools as our exclusive Vietnamese distributor. With four schools and 50 in-house educators, we have found the right partner.” Cuccio has plans to do seminars in the country for the next several years.